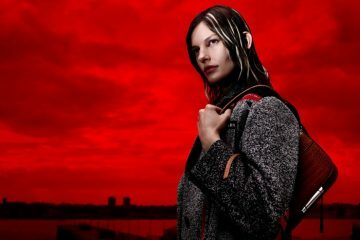 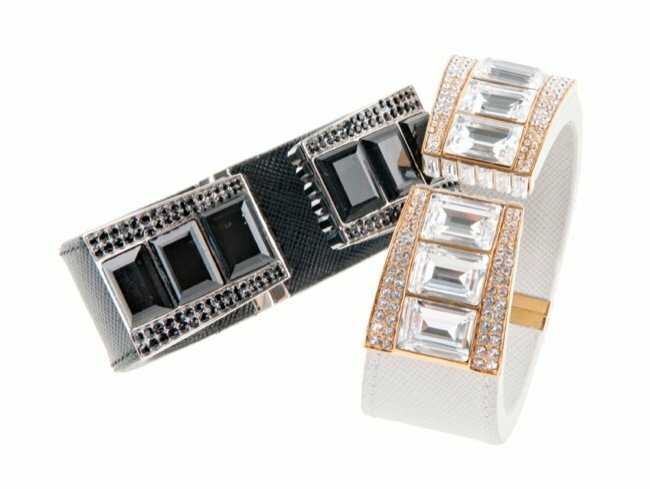 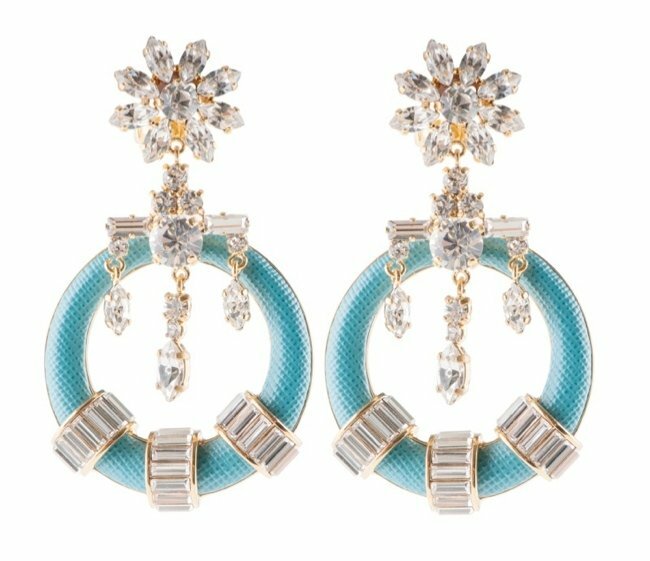 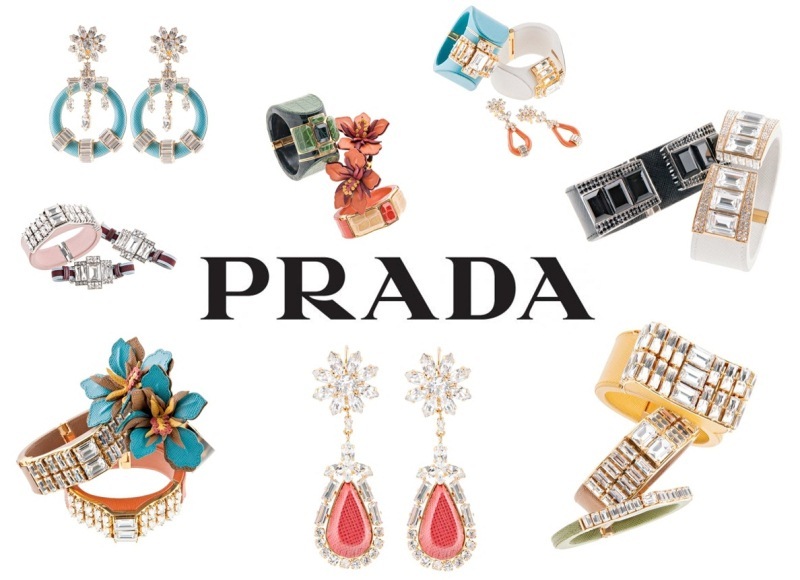 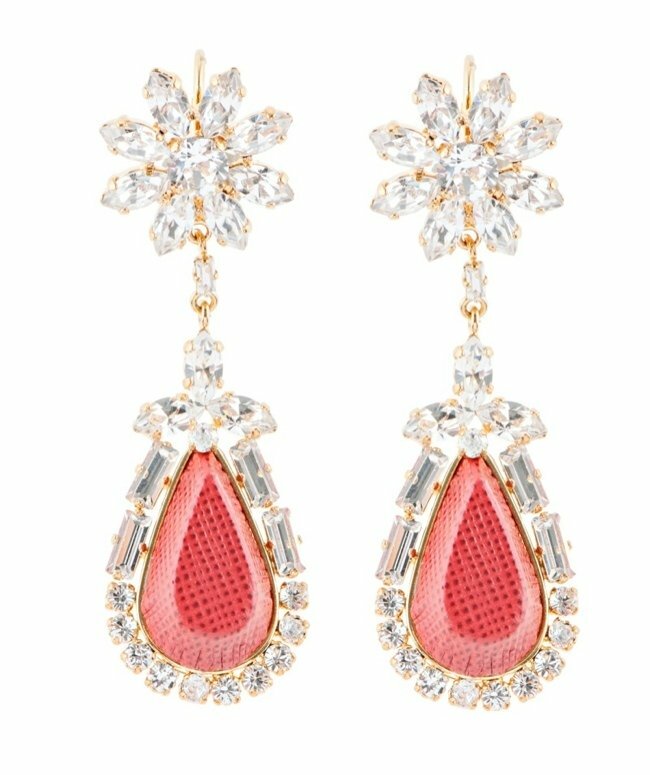 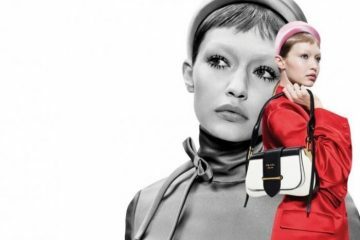 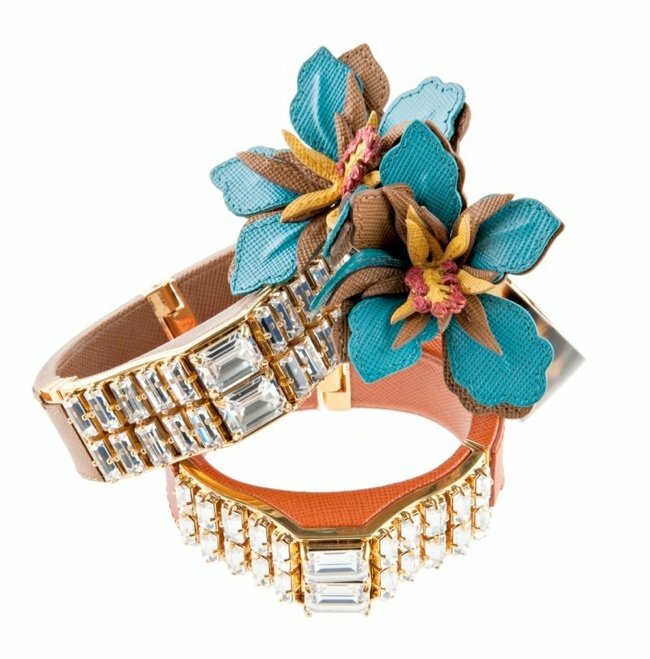 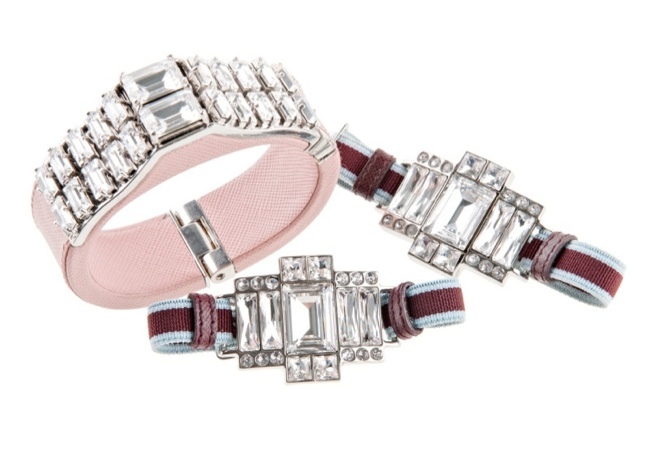 Citing influence from high jewelry of the 1940s, Prada has released a new collection including cuffs, earrings, bangles and bracelets for the spring 2014 season. 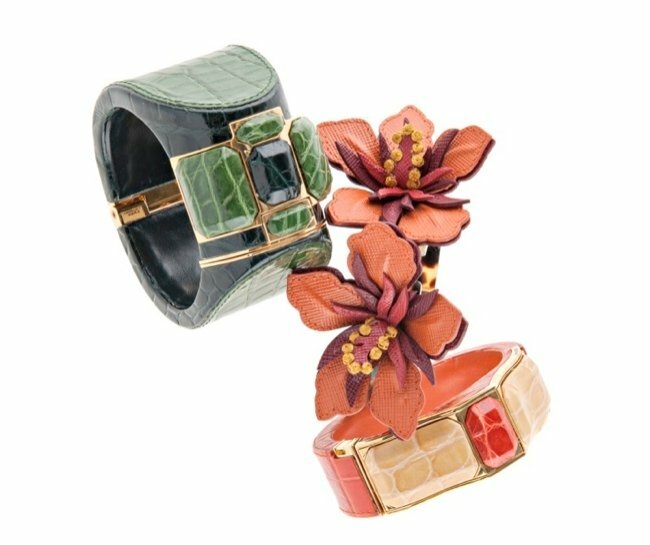 This hibiscus flower which was featured in the spring collections for men and women is spotlighted in the accessories line, notes L’Officiel Italia. 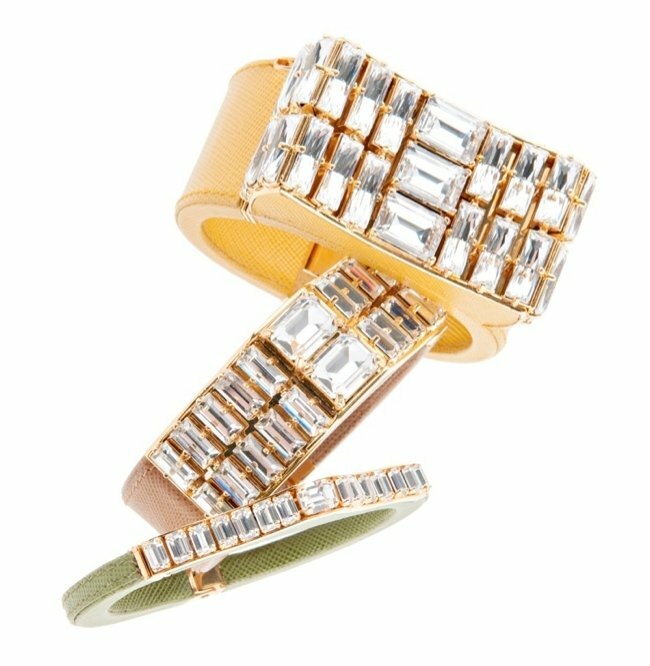 Gold and palladium finishes bring an opulent touch to the new jewelry collection.